We offer all types of Commercial fencing such as Palasade, Paladin, Mesh, Hoop/Bow top. 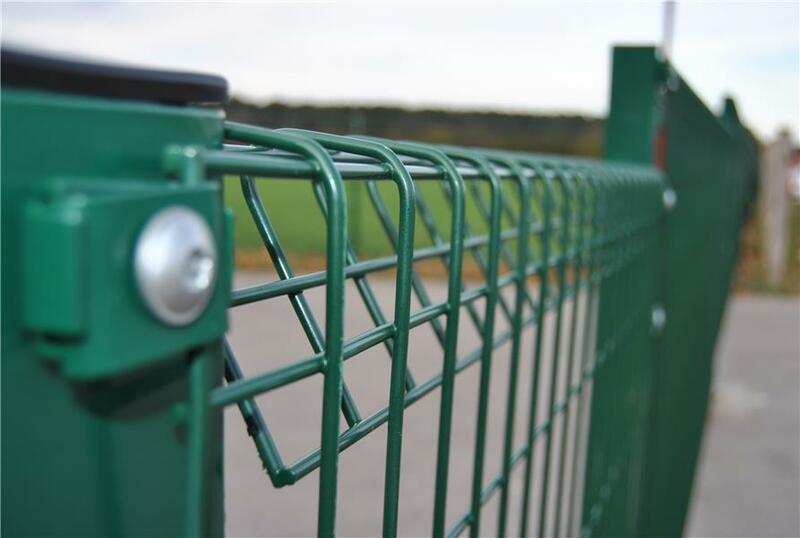 One of the most popular medium level weldmesh fences, preferred for its appearance, and simple installation combined with strength and security. Paladin fencing offers improved performance against cut-through and climbing. 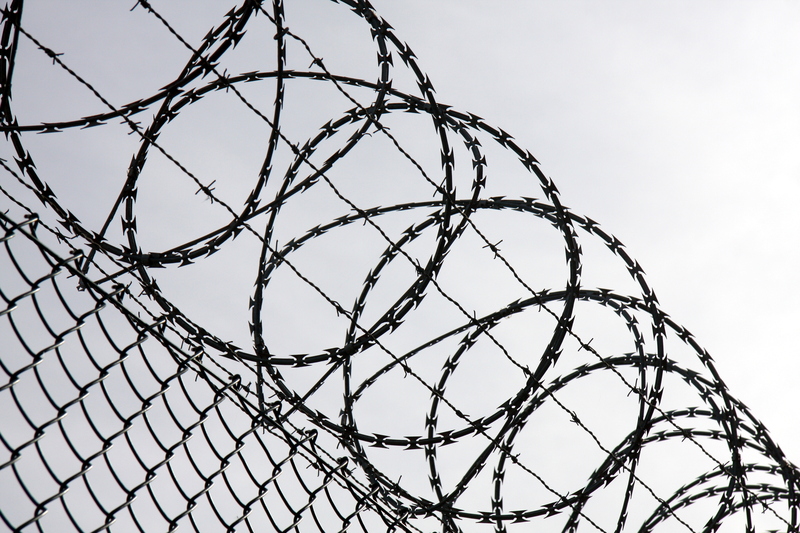 Increases in vandalism means that the need for a secure fencing system such as paladin is more important than ever. 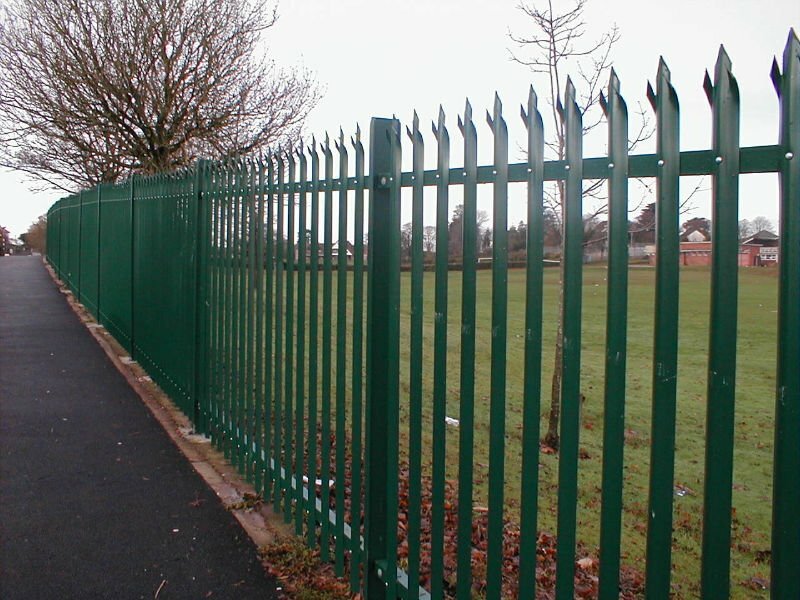 Provides a medium level of security at a reasonable cost and is a high quality medium cost fencing solution. 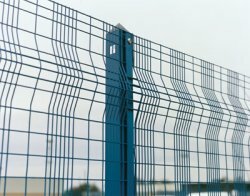 Palisade fencing prices are still very reasonable and the rugged specification of palisade will meet a wide range of applications where a medium level of perimeter fence is required. 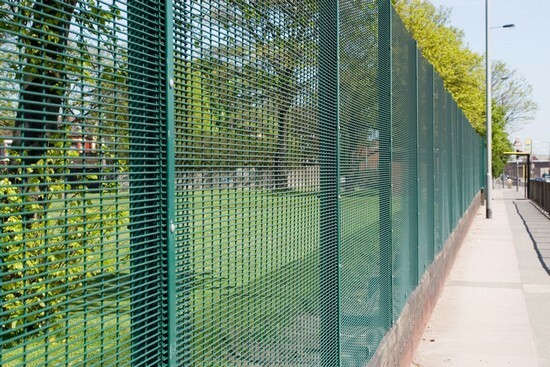 The most comprehensive and widely used range of weldmesh fencing rolls in the U.K. Weldmesh is rigid medium security fence, with all styles constructed from welded wire mesh made from high rigidity wire. The rolltop fence has a rolled beam profile at the top and bottom edge of each panel which results in maximum rigidity. Suitable where safety is a consideration, the principle feature of the rolltop panel is the unique rolled beam section at the top and bottom edge. 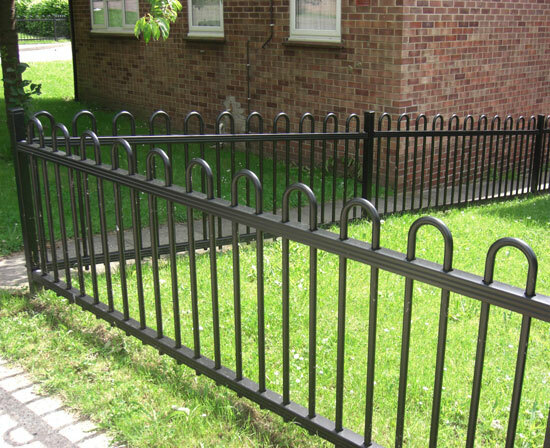 Our Bow Top decorative security fencing can be supplied in standard panels with matching gates or manufactured in non-standard length, raked or radiused panels to suit individual requirements. The Bow Top is available Hot Dip Galvanised or Galvanised and Polyester Powder coated and in heights ranging from 600mm to 2000mm.Gates in any width or height can be manufactured to suit all our Bow Top designs.